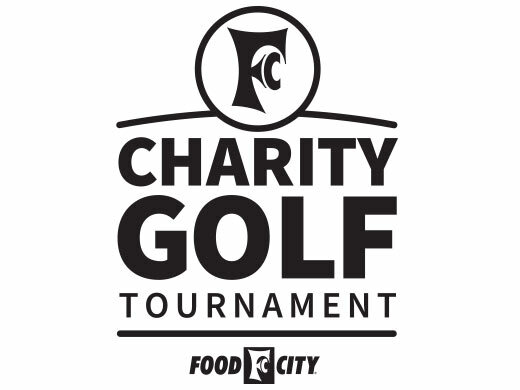 The annual Food City Charity Golf Tournament helps us support benevolent organizations in our communities. 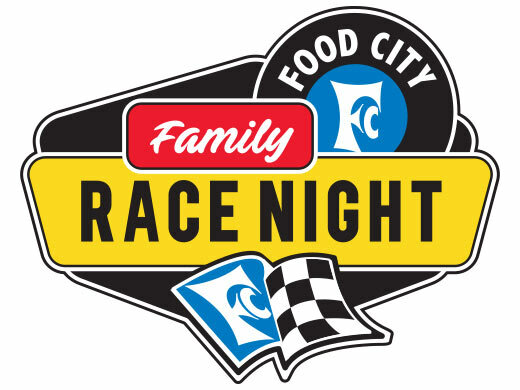 Regularly attracting over 30,000 people every year, Food City Race Night is one of the largest and most successful fan events held in conjunction with races at any NASCAR venue. 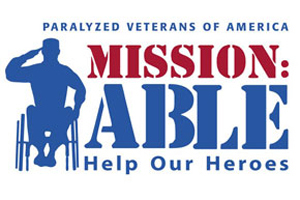 Proceeds from Food City Race Night benefit local organizations. Over a half million dollars has been raised through Food City Race Night and donated to various area organizations. 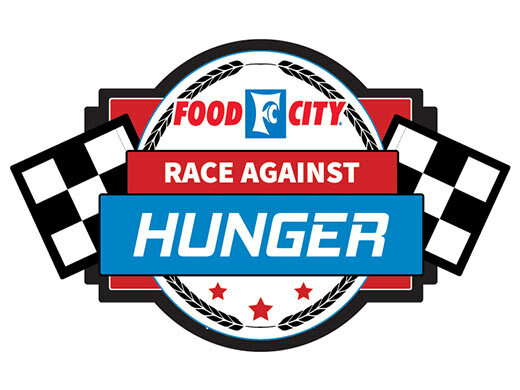 Since 1992, Food City has held its annual Race Against Hunger holiday campaign, co-sponsored by Kellogg’s, which benefits local hunger relief organizations. The Food City Race Against Hunger campaign makes it easy to help our fellow Americans in need. All proceeds benefit local non-profit hunger relief organizations throughout Southwest Virginia, Eastern Kentucky and East Tennessee. Food City is proud to partner with JDRF for their annual Walk to Cure Diabetes Sneaker Sales drive in support of diabetes research. Food City is a long time supporter of diabetes research through the sponsorship of ADA coupon booklet sales.